This latest generation of the small-but-large Fit definitely exudes Honda’s bread and butter engineering and design qualities. As an added bonus, the brand new Fit offers up a few extra goodies you might not have thought you’d find in this segment. 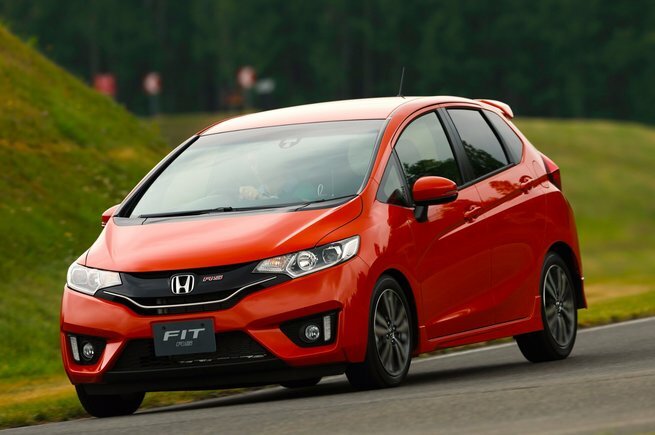 Honda redesigned the Fit for 2015, with a brand new front fascia and rear. Sporty and modern, the 2015 Honda Fit is youthful and fun to look at, whether on the move of parked. Available options like 15” or 16” alloy wheels, fog lights, and a body-coloured roof spoiler ensure the Fit is all about personalization and character. Colours like Aegean Blue Metallic, Milano Red, and Mystic Yellow Pearl, also ensure the 2015 Honda Fit makes an impression wherever it goes. The already much-loved 2015 Honda Fit has more than just it’s funky new exterior looks going for it. If you look beneath the youthful hot hatch’s hood, you’ll find Honda’s fantastic 1.5L 16-valve i-VTEC 4-cylinder mill that produces 130 horsepower and 114 lb-ft of torque. Regardless of the 2015 Honda Fit sporting the same engine as the outgoing model, they somehow managed 15 more horses (and torques!) out of the same mill. The four 2015 Honda Fit models available (DX, LX, EX, and EX-L Navi) are equipped with a standard 6-speed manual transmission. There is, however, an available CVT, as well as paddle shifters (only in the top two trims). The 2015 Honda Fit also features the automaker’s well-known and lauded Drive-by-Wire Throttle System across the lineup. 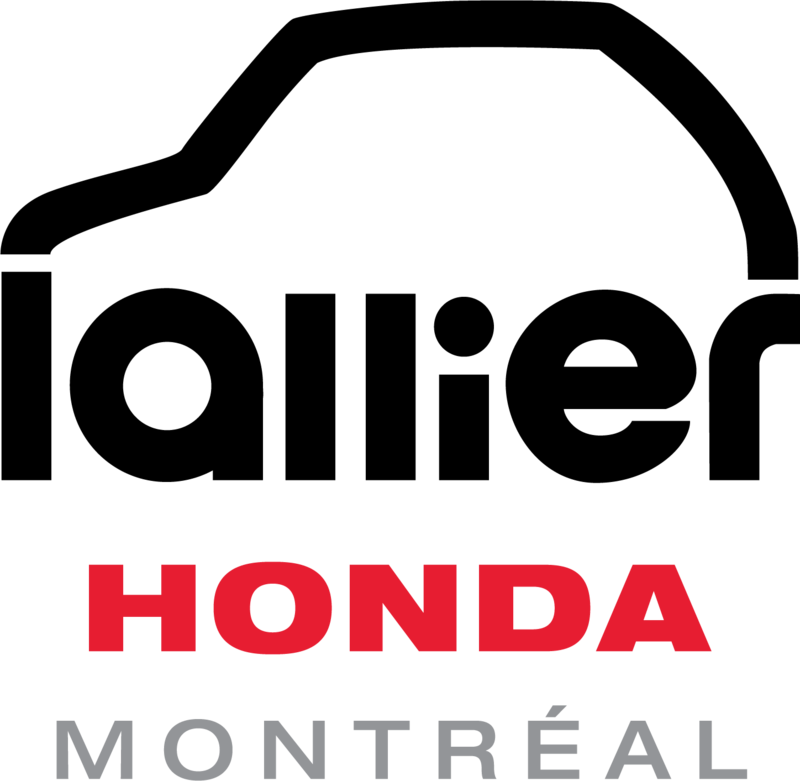 The 2015 Honda Fit may be an affordable, entry-level vehicle in the Honda lineup, that doesn’t mean it can’t feature higher-end features such as HondaLink Navigation and voice recognition, HDMI input, Siri Eyes Free compatibility, HD Radio, and even Honda’s LaneWatch blind spot display, a multi-angle rearview camera, and proximity key entry system. Of course, the 2015 Honda Fit also has features such as Bluetooth for audio streaming and phone calls. Truly, the Fit is a car big beyond its physical size in terms of features and amenities. Perhaps one of the Fit’s most talked about and most appreciated features, the Magic Seats, are featured on the new 2015 model, fear not! 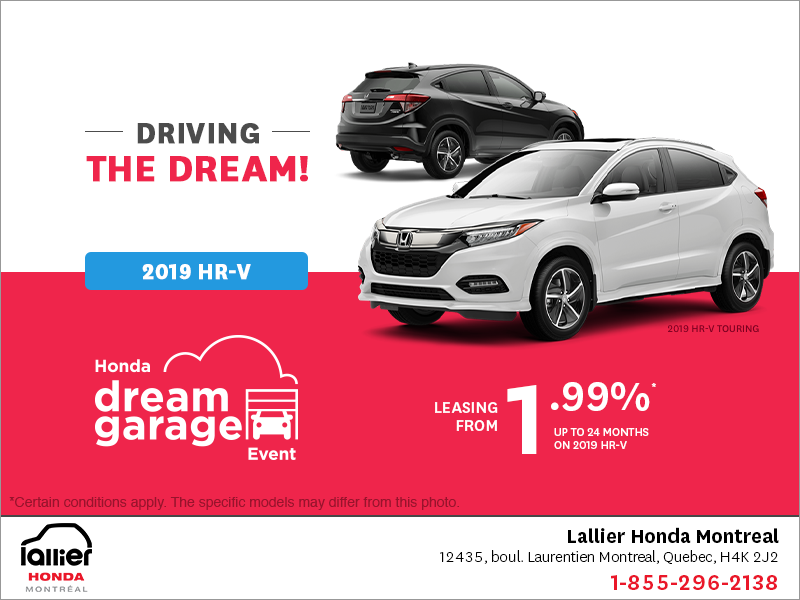 Really, that’s just an added bonus on top of everything else the has to offer: Honda drivability, fuel economy, interior space, practicality, technological features, and all in a great looking, modern package. Of course, all of this is available in a car that starts at just a smidge over $14,000, so really what’s not to love? 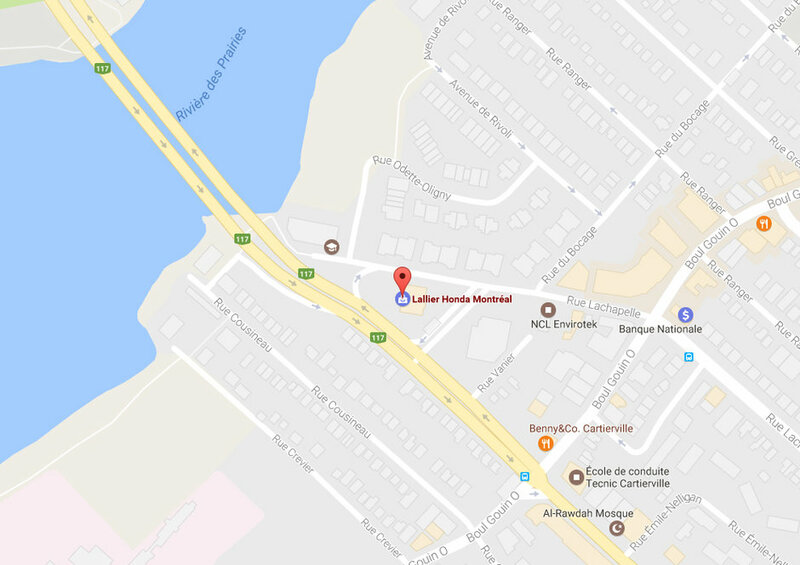 If you want to fall in love with the 2015 Honda Fit today, come visit us at Lallier Honda Montreal and ask our experts to find out more, and don’t forget to book your test drive, too.